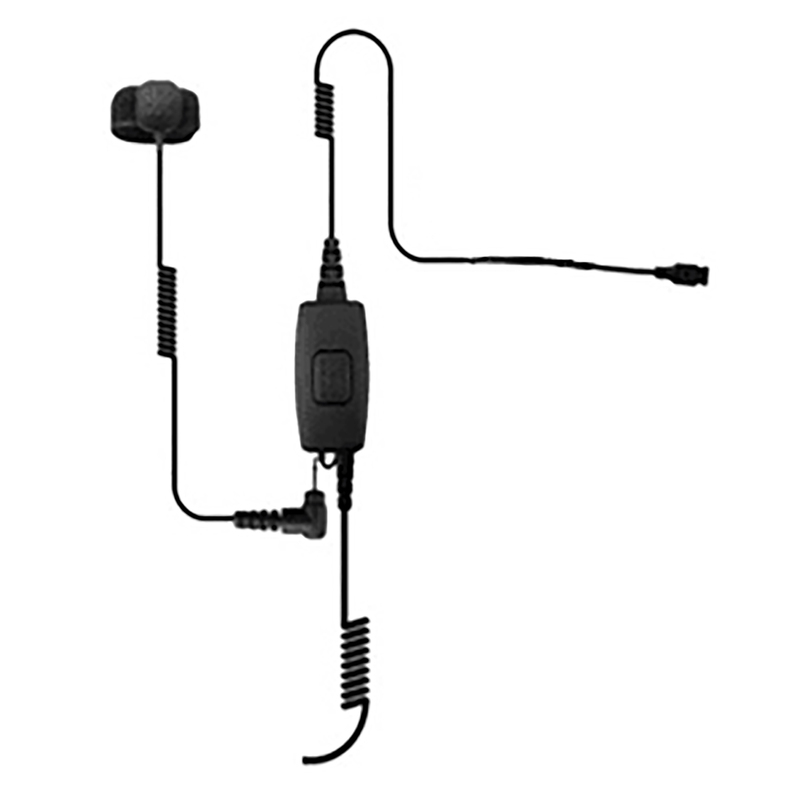 The Cobra combines superior anti-noise capabilities with a proprietary bone conduction transducer. The microphone ensures optimal levels of audio sound quality & intelligibility. The Cobra adjusts to any size neck & can be comfortably worn with tactical helmets, motorcycle helmets & breathing masks. The microphone comes complete with ring finger Push-To-Talk button, our newly patented Torpedo earbud and left and right rubber earmolds.